On Monday May 7th, PFS Principal Kelty McKinnon will join a panel discussion that will explore how plants can inspire different innovators to build lasting impact on people, society and the environment. During this panel discussion, Kelty will focus on how plants and ecology inspires city building. 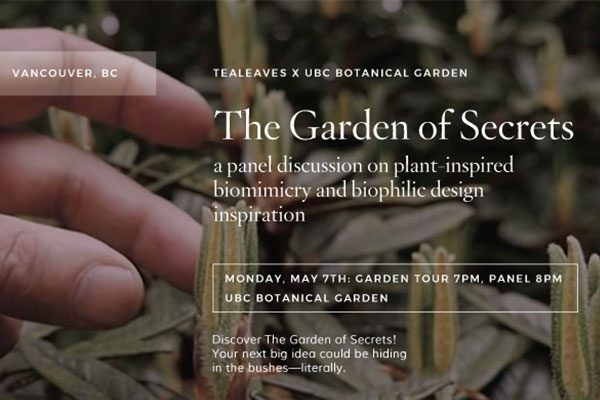 Please join us for this exciting discussion and a tour of the UBC Botanical Gardens, led by Douglas Justice. For more information and to purchase tickets, please visit the Eventbright page.